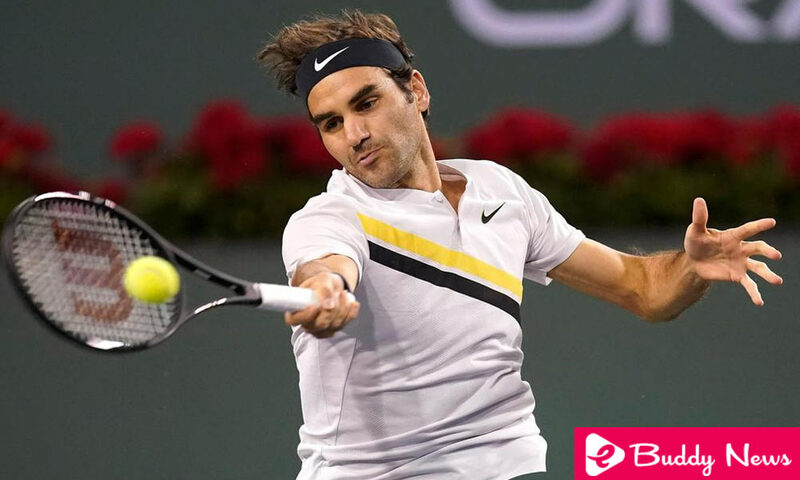 Roger Federer, world number one on Monday reached the second round of the Masters 1000 Indian Wells tournament to beat easily, in two rounds and 58 minutes, the Serbian Filip Krajinovic, twenty-fifth favorite. Roger Federer, five times winner of this tournament and defender of the title, spent less than an hour to win 6-2 and 6-1 to number 28 in the world. The Basel player scored the first heat after breaking three times his rival’s serve, which came to break the Swiss star. The second set was a walk for Roger Federer, who broke the service of his rival in the second and sixth games. Roger Federer will cross in eighth with Jeremy Chardy, who shortly before had eliminated Adrian Mannarino (20) by 7-5, 4-6 and 6-1 in the French duel that opened the day. For his part, Pablo Carreño has qualified for the round of 16 by beating the Russian Daniil Medvedev in the third round. Carreño, eleventh seed, beat his Russian rival by 6-1 and 7-5 in one hour and 29 minutes of a match that only complicated the Spanish in the closing stages of the second set. In the round of 16, Pablo Carreño will face the winner of the match between Argentina’s Nicky Nicker and South African Kevin Anderson. Worse luck ran Roberto Bautista who fell in front of Borna Coric, 6-1, 6-3 in one hour and 22 minutes of the game.